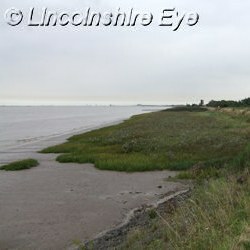 Barton Upon Humber is located on the south side of the Humber Bridge, and has some great places to view the Humber Estuary and its wildlife. 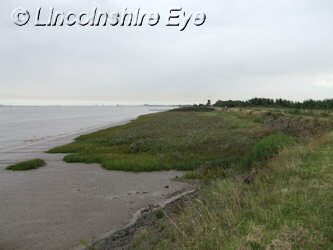 The Humber Estuary is designated a Site of Special Scientific Interest (SSSI) as a result of the diversity of its species, particularly its bird life. 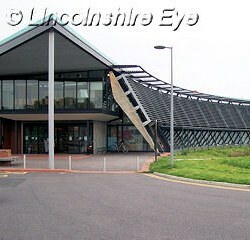 There has been some investment in Barton Upon Humber's tourist facilities, with a number of information boards and a Waters' Edge Visitor Centre. 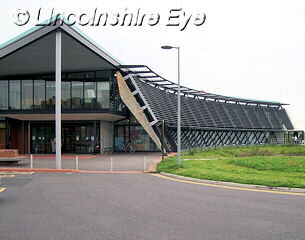 The centre includes links to webcams following some of the wildlife in the area, as well as plenty of educational displays. 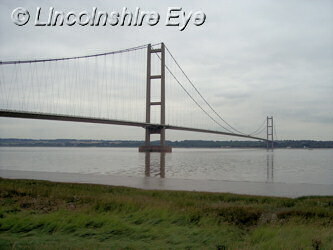 There are also a lot of outdoor play areas with a good range of equipment, and these are to be found in various places from the Humber Bridge viewing area to the visitor centre. 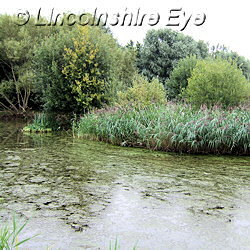 Barton features a number of tourist attractions including The Ropewalk Contemporary Art and Craft Centre, St Peters Church, Baysgarth House Museum, the starting point of The Viking Way, and the nature reserves of Far Ings and the Barton Clay Pits. 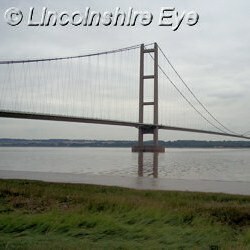 But its most prominent landmark is perhaps the Humber Bridge, which was the longest single-span suspension bridge in the world when it was opened in 1981, until 1998 when it was surpassed by a bridge in Japan.